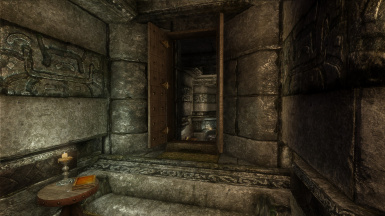 Can this be added mid play thru ? 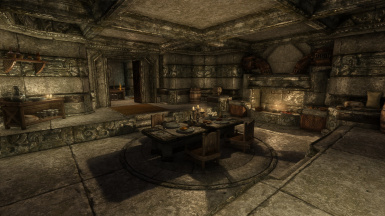 As in I already own Vlindrel Hall or will it destroy items, spouse and house carl ? 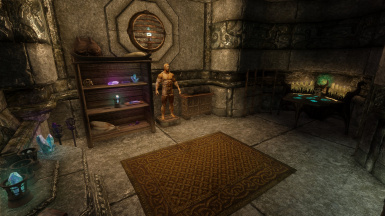 Best to wait for new game? 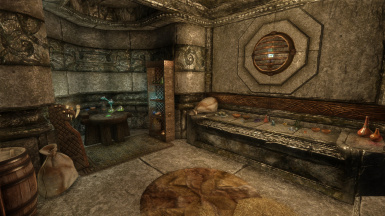 Looks very nice. 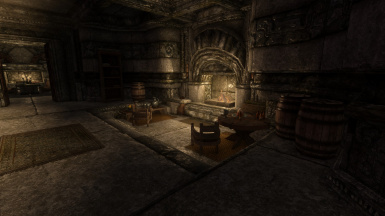 Are you planning on "Remastering" all of the Vanilla player homes? 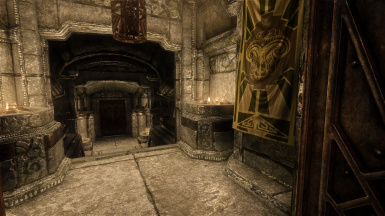 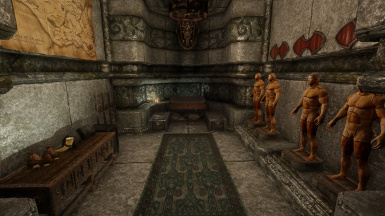 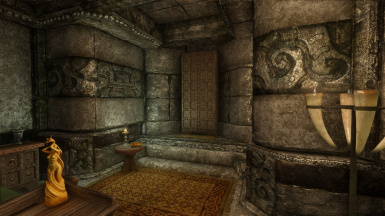 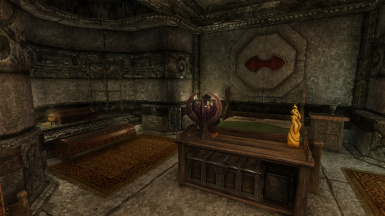 I would really enjoy a improved Solstheim Severin Manor. 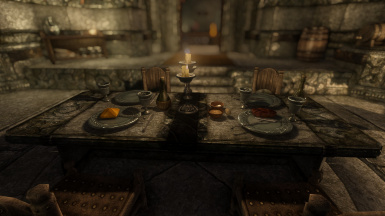 What ENB are you using btw? 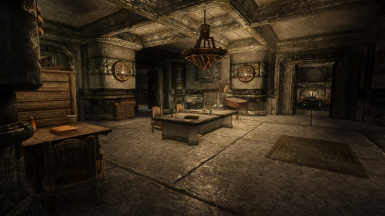 Don't know how many houses i'll remake, but i can keep severin manor in mind.